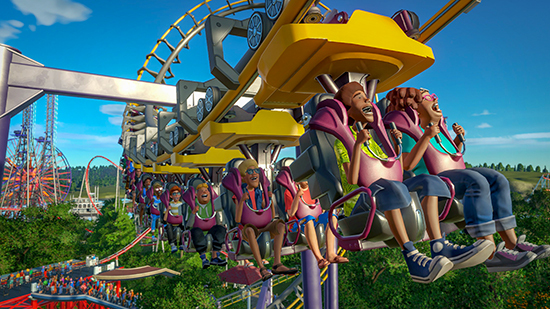 A curated collection of the Planet Coaster community’s most requested rides arrives in time for Christmas. 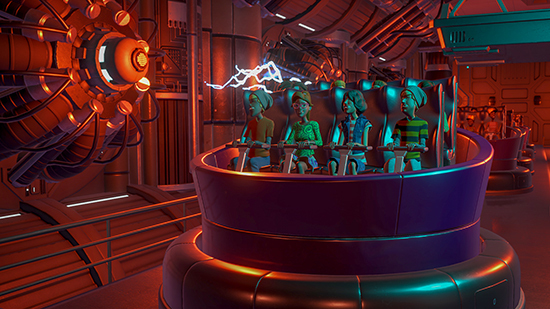 Frontier Developments announce the Planet Coaster Magnificent Rides Collection, launching on 18 December for £7.99 €10.99. 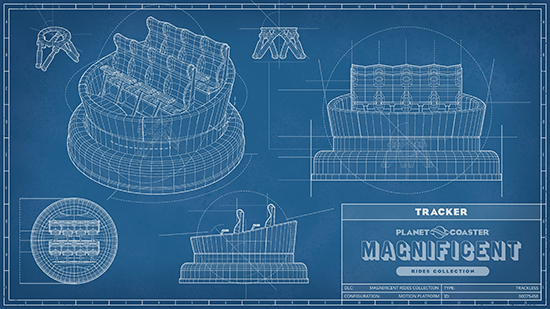 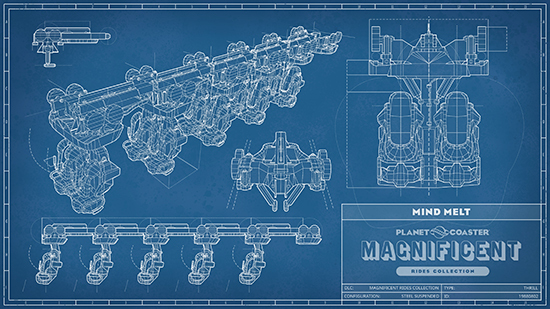 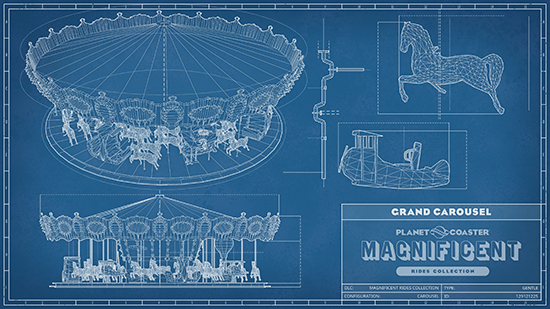 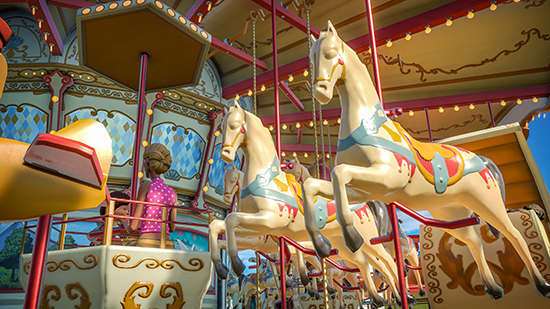 The Magnificent Rides Collection features nine brand new rides (plus one variant ride) for players to add to their parks.